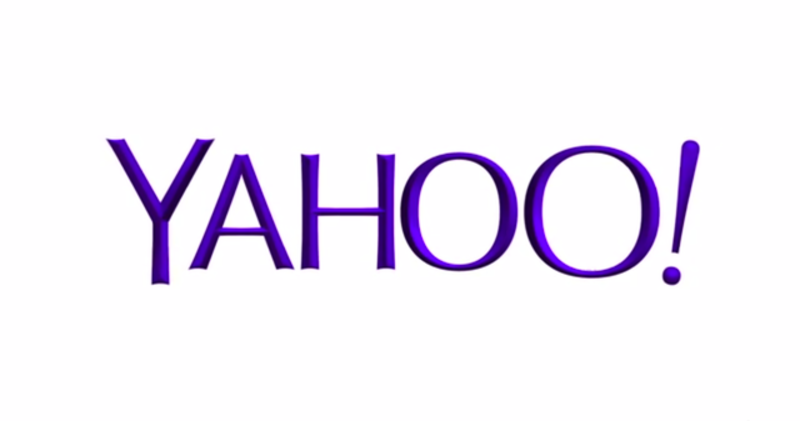 Yelp's mission is to connect millions of people to great, local businesses. We nurture communities of reviewers to capture the true spirit of their neighborhoods. Our community illuminates the details that matter with relevant reviews, photos, and insider knowledge. 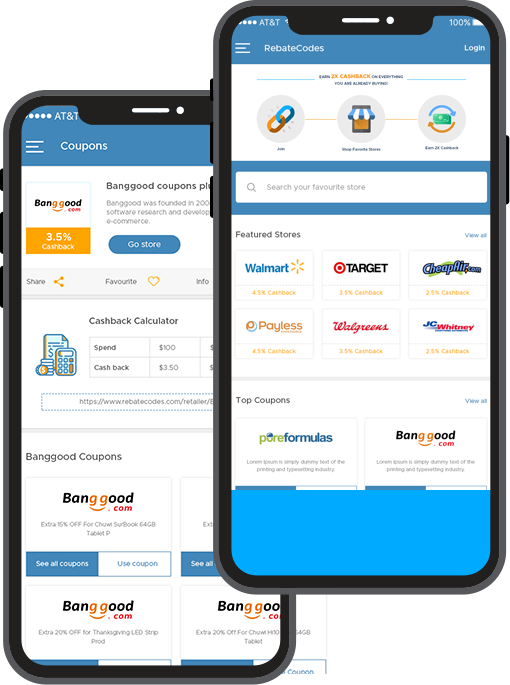 Our aim is to both enrich the consumer experience, and to offer business owners the opportunity to promote their business using a variety of free and paid tools. YogaVibes allows you to enjoy all the benefits of yoga from where you are! We're partners with exhale spa, offering their signature core fusion and barre classes. 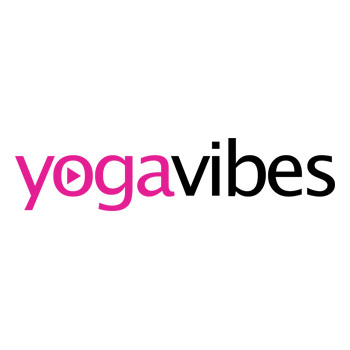 YogaVibes has a great variety of classes, styles, and teachers to help you feel strong, supple, and rejuvenated. 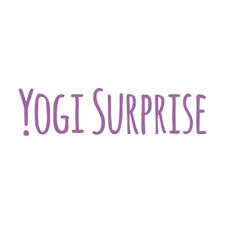 A yoga-inspired monthly subscription box. We give you the highest quality film developing and photo products at the lowest prices. After more than 60 years in business, we know that there is nothing more important than your memories. We take the utmost care with your photos by utilizing the most up-to-date equipment, the best paper and chemicals, and a highly trained and certified staff. 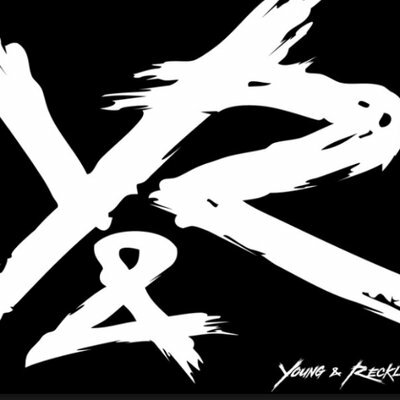 Welcome to Young & Reckless! Founded by Chris "Drama" Pfaff, Young & Reckless offers tee shirts, tank tops, sweatshirts, outerwear, swimwear, and other apparel and accessories for both men and women. Pfaff launched the brand after developing a public persona on the MTV series "Rob & Big," which starred his cousin, professional skateboarder, and now reality TV star Rob Dyrdek. 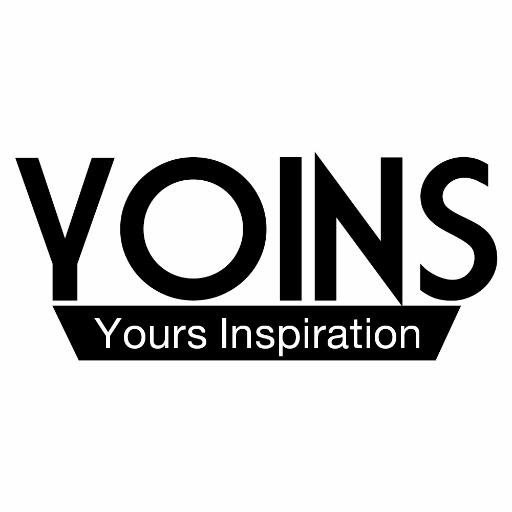 Younkers offers affordable fashion apparel for women, men & kids. Browse top brands like Anne Klein, Ralph Lauren, Tommy Bahama, Guess and Michael Kors and save with Younkers promo codes. Harvesting, manufacturing and retailing since 1959, Yves Rocher was born of the vision of a man who believed in cosmetics based on plants and in the democratization of beauty.